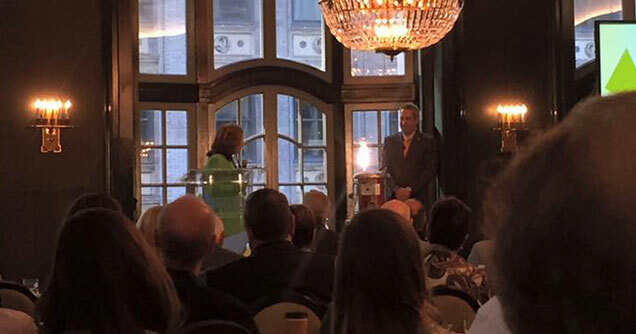 Youn Impact Scholars are an elite group of Kellogg students and alumni who are passionate about social impact. 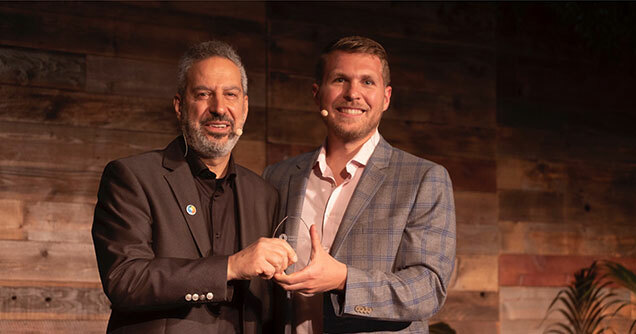 Highly regarded for their intellect, passion and drive, these innovators draw upon their business skills to create positive change in the world. 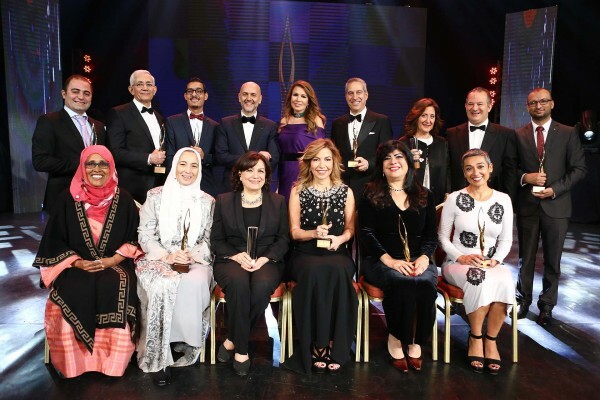 Takreem Award honors those who have excelled in their field and inspired others in their quest for cultural, educational, scientific, environmental, humanitarian, social and economic excellence. 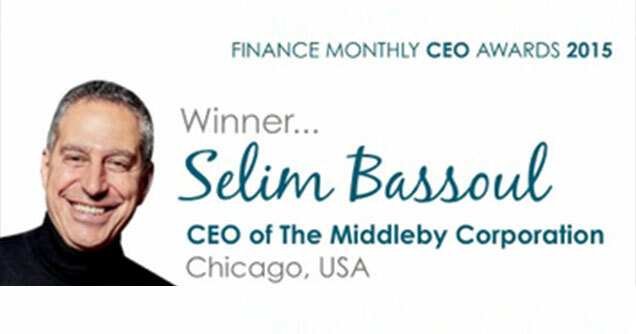 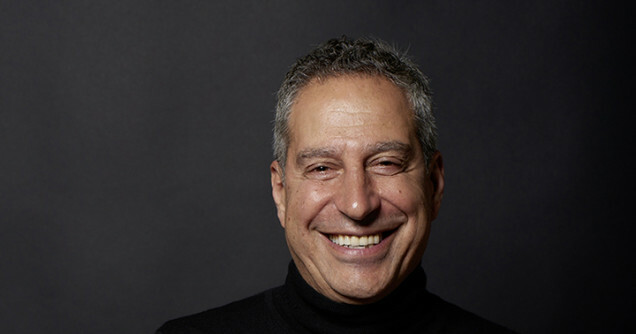 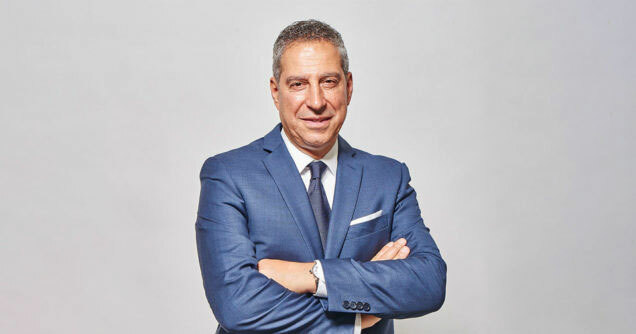 Bassoul accepted the Zoomba Humanitarian Award from Louise O’Sullivan, chairman/CEO of Chicago-based buying consortium Prime Advantage Corp.
How is Selim Bassoul reshaping our world?